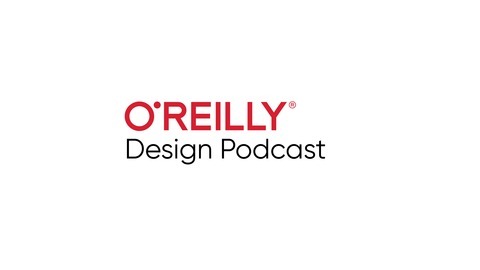 The O’Reilly Design Podcast: Quickly test ideas like a design thinker. 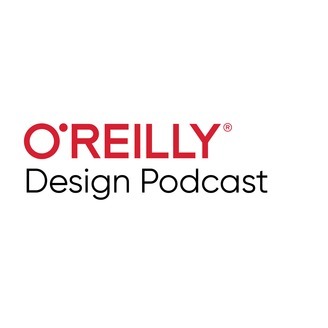 In this week’s Design Podcast, I sit down with Julie Stanford, founder and principal of user experience agency Sliced Bread Design. We talk about how to get in the rapid experimentation mindset, the design thinking process, and how to get started with rapid experimentation at your company. Hint: start small. ... Rapid experimentation is a technique for creating experiments that actually test the use of, or engagement with, your idea in action. It's a process for creating experiences really quickly that are representative of an aspect of some idea you're excited about. Then, you can see how people are actually engaging with this thing or service or process that you're trying to design. It's admitting that the only way you're going to get the answer is by running an experiment that might fail. It's in the word. It's an experiment. It could be true; it could be false. Who knows. We'll see. We have a hypothesis about how it might turn out, but a lot of hypotheses are disproven, and this may be a situation like that. Even if we learn that this idea in its current form is not a good idea, we're going to learn something about why it's not working as-is, and that's going to lead to an even better idea. It’s a cyclical process of understanding from users, having that inform some design that you're doing, and then going back out to users and getting feedback on it. In a nutshell, that’s probably the quickest description of design thinking I have from a process-oriented perspective. Start small—especially if you don't have a culture at your work that is okay with failure or that gives you time to do this. Pick a small thing that's on your plate, come up with a few ideas, and see if you can run a very small test that maybe only you're privy to. Then once you get the results—and I guarantee you, it's going to be super interesting—advertise the results. People will get really intrigued and wonder how they might be able to get that kind of data on their own.